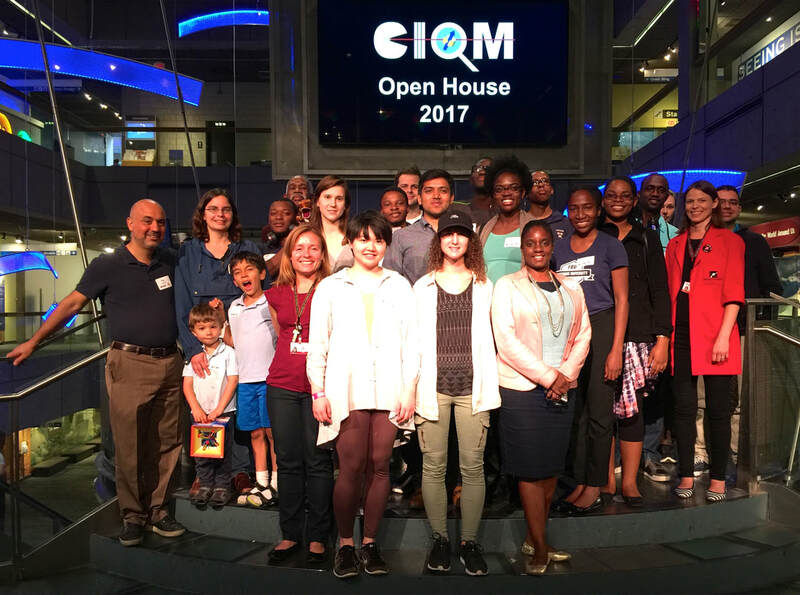 Undergraduates at Bunker Hill Community College, Gallaudet University, Howard University, Mount Holyoke College, Olin College, Prince George’s Community College, and Wellesley College are welcome to apply for our 10-week CIQM Summer School program. Students work with Center researchers and educators at Harvard, Howard, MIT, the Museum of Science, Boston, as well as College Network partners. Research projects are matched to our 4 research areas, and we also offer educational and outreach projects based on CIQM research.